New research from King's College London has found that MDMA, the main ingredient in ecstasy, causes people to cooperate better—but only with trustworthy people. 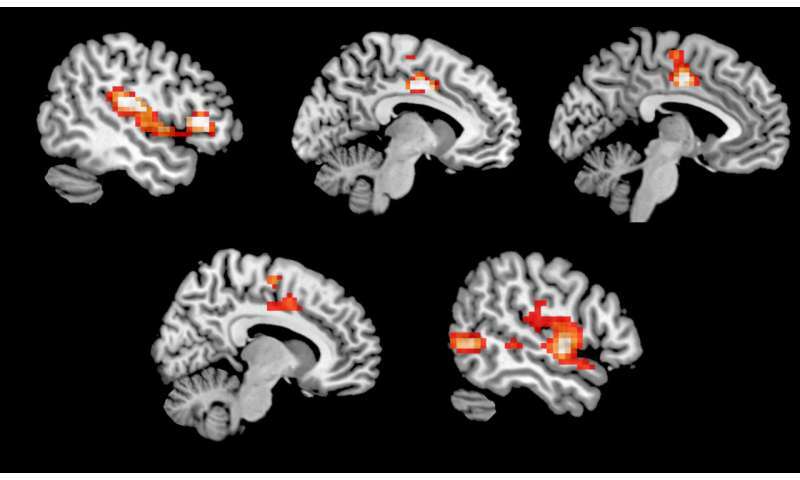 In the first study to look in detail at how MDMA impacts cooperative behaviour the researchers also identified changes to activity in brain regions linked to social processing. 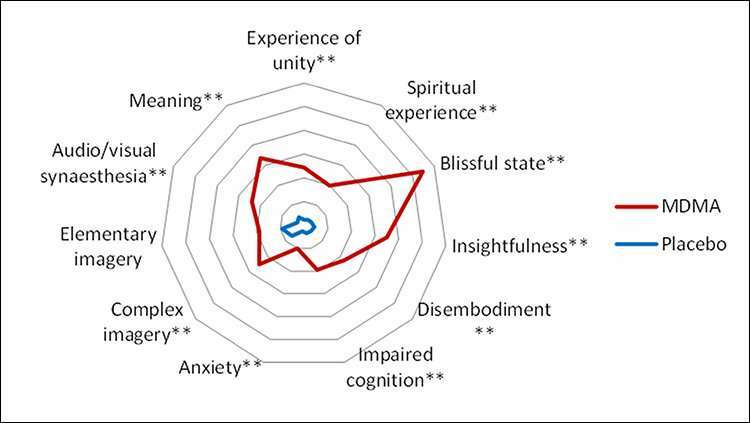 MDMA is used by recreational users due to its profound social and emotional effects and is known to release neurotransmitters—chemical messengers in the brain—linked to behaviour and mood. However, scientists know little about how different neurotransmitter systems in the brain contribute to complex social behaviour. Twenty healthy adult men were either given a typical recreational dose of MDMA or a placebo pill and completed several tasks while in an MRI scanner, including the Prisoner's Dilemma. In the Prisoner's Dilemma players choose to either compete or cooperate with another player. Both players get points if they cooperate, but if one player chooses to compete they receive all the points while the other player gets nothing. Senior author, Professor Mitul Mehta from the Institute of Psychiatry, Psychology & Neuroscience (IoPPN), said: "We asked people what they thought of their opponent and, surprisingly, MDMA did not alter how trustworthy they thought the other players were. Untrustworthy players were rated as low on the scale, whether on MDMA or placebo, and trustworthy players were given equally high ratings." "Importantly, MDMA did not cause participants to cooperate with untrustworthy players any more than normal. In other words, MDMA did not make participants naively trusting of others." When playing the Prisoner's Dilemma, participants believed that they were playing real people through a computer. In fact, the 'people' were pre-programmed computer responses which behaved in either a trustworthy or untrustworthy manner, differing by how much they cooperated over the course of the game. First author, Dr. Anthony Gabay who carried out the work at King's College London and is now at Oxford University, said: "When trustworthy players betrayed the participants the breach in trust had an equally negative impact whether participants were under the influence of MDMA or not. However, MDMA led to a quicker recovery of cooperative behaviour and this tendency to rebuild a relationship led to higher overall levels of cooperation with trustworthy partners." 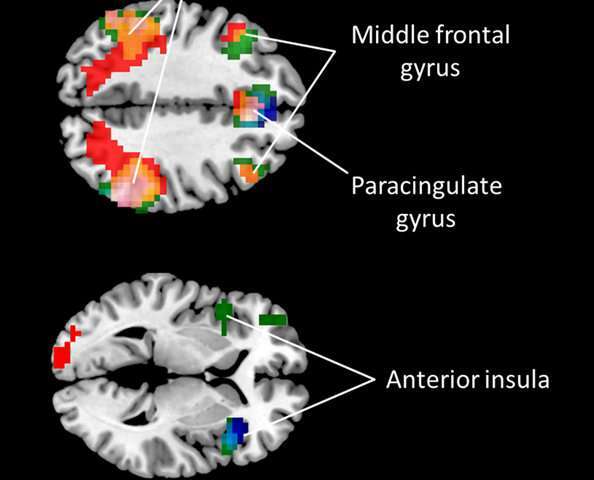 "Using MRI scans, we were also able to see that MDMA had an impact on brain activity when processing the behaviour of others, rather than altering the decision-making process itself." Professor Mehta said: "Understanding the brain activity underlying social behaviour could help identify what goes wrong in psychiatric conditions. Given the social nature of psychotherapy, understanding how MDMA affects social interaction sheds light on why the drug could become a valuable tool in treating patients." MDMA: Empathogen or love potion? Could this effect be related to Williams syndrome? Thats like saying that hypnosis is not harmful; the difference is in using direct hypnosis to command and indirect to steer to a decision the therapist wants. Tinkering around with the brain is not a solution to a social environment.